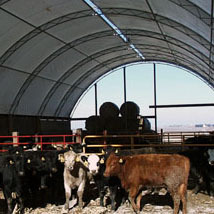 This 48‐page curriculum can be used in farmer training programs or on incubator farms. It covers production practices, post‐harvest handling and business planning, with learning objectives, hands‐on activities and links to worksheets and resources. A publication based on the research through the Leopold Center by Fernando Miguez, Iowa State University Associate Professor of Agronomy, and students Andrea Basche, Gabrielle-Roesch-McNally,and Rebecca Clay. You can download a PDF file through the ISU Extension Store. 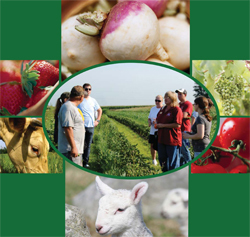 This 24-page manual, adapted from GROWN Locally, helps local food cooperatives improve their handling practices and meet food safety standards. Tunnels to Tables reports listed on the Marketing Resources page. The directory is updated annually and produced by ISU Extension and Outreach Local Foods Program. The page provides a link to a form allowing you to make changes or provide updates on your operation. This online tool shows rates of demand for 80 crops, with settings for regions in and around Iowa, consumers by age group, various time frames and product mixes. The Planner was funded, reviewed and published by the Leopold Center; developed and hosted by the Institute for Transportation at ISU. For more information about how to use the Iowa Fruit and Vegetable Market Planner, see our Users Guide. These are enterprise budgets for 14 fruit and vegetable crops commonly grown in Iowa. The tool includes example worksheets (in PDF format) and Excel spreadsheets. Also check Alternative Enterprise Budget sheets for: beekeeping, Christmas trees, dairy goats, popcorn, raspberries, sheep, sorghum, and sweet corn in the Digital Repository. 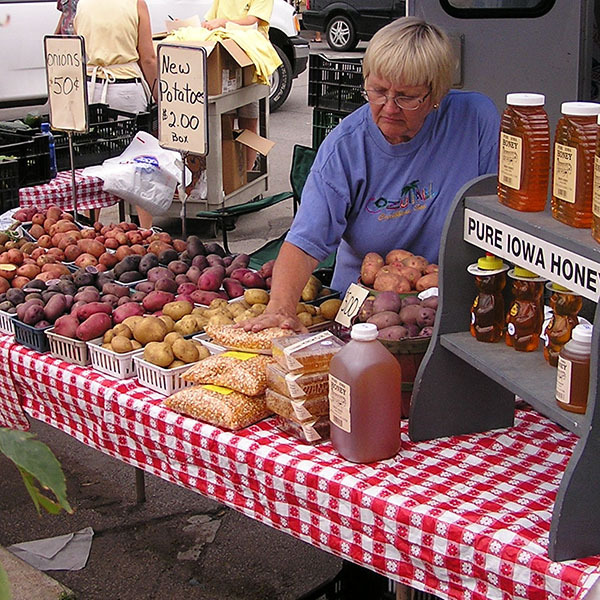 This guide offers an overview of the various licenses required for selling local foods in Iowa (fruit, vegetables, meat, poultry, eggs, honey and dairy) and directs readers to the appropriate agency for answering specific questions. Locate businesses and markets in Iowa, also marketing and training materials, resources and directories for 18 other states. It was developed by the Agricultural Marketing Resource Center at ISU with Leopold Center support. 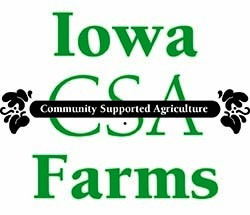 Directory of Iowa groups involved in local foods. 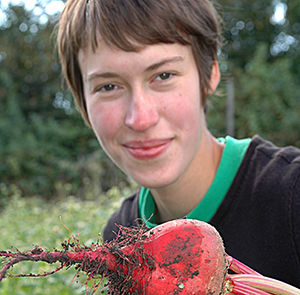 Directory of ISU organizations, programs, services and courses about local foods. This 50-page manual looks at options for sharing farm machinery with sample agreements and worksheets, plus information from five case studies. This publication describes handling systems for different groups of crops and general considerations for designing your own post-harvest handling system. This tool was developed by the Fruit and Vegetable Working Group. Responses from state agency and university experts on food safety and food regulations. This tool provides information for Upper Midwest farms about transplant production options when scaling up to meet increasing demand for local and organic produce. 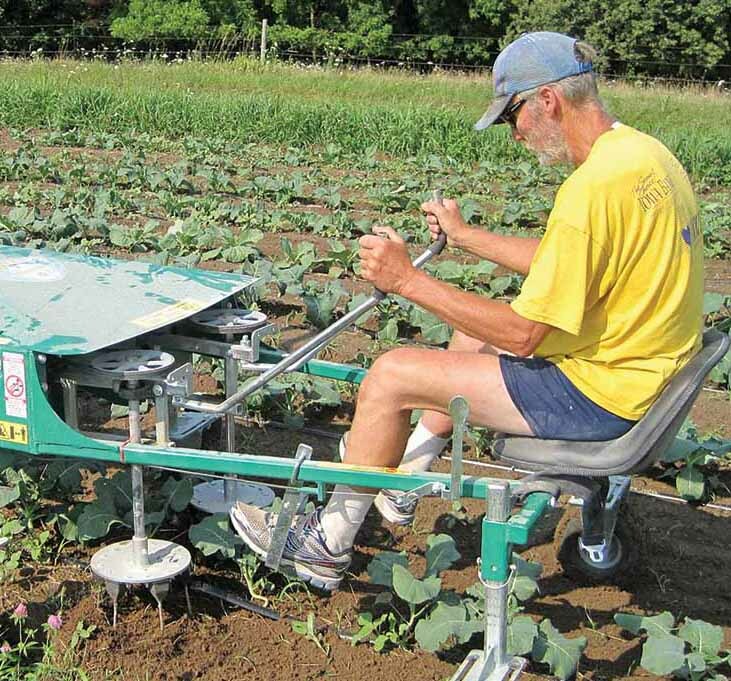 It includes profiles of several small- and large-scale growers. These detailed instructions and illustrations will help fruit and vegetable growers build low-cost and efficient wash stations. This tool was developed by the Fruit and Vegetable Working Group.